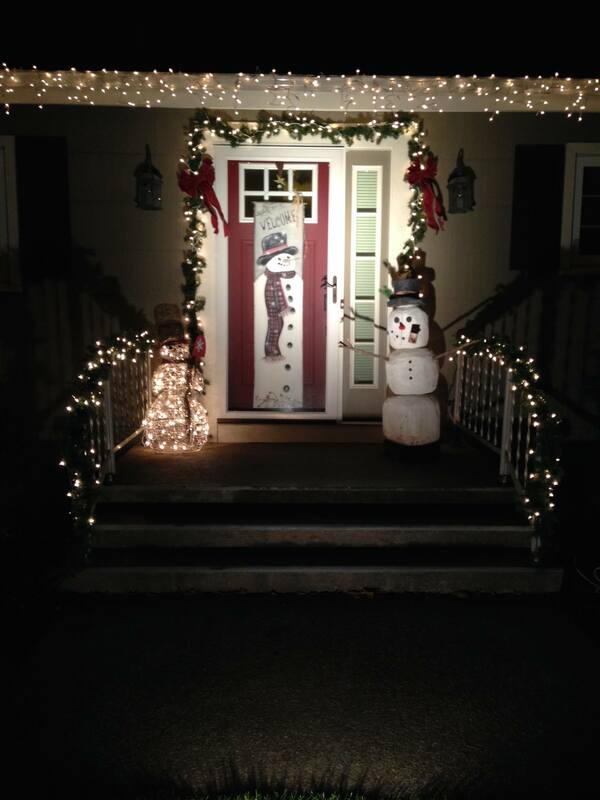 Mazzullo & Sons is a locally owned furniture, mattress and flooring store based in Oneida, New York. They opened their doors in 1948 and they have continued to grow ever since. All of their products prevent allergies, dust, mildew and mould, thus they are guaranteed to improve the overall health of your home. Their products are ideal for the entire family, even for babies. 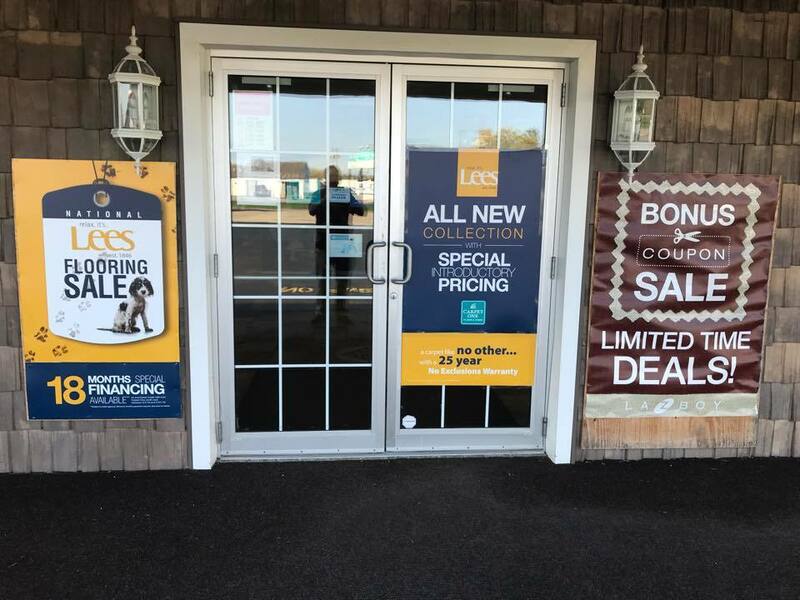 Visit their showroom to test out the wide selection of flooring, including both hard surface flooring and soft surface flooring. 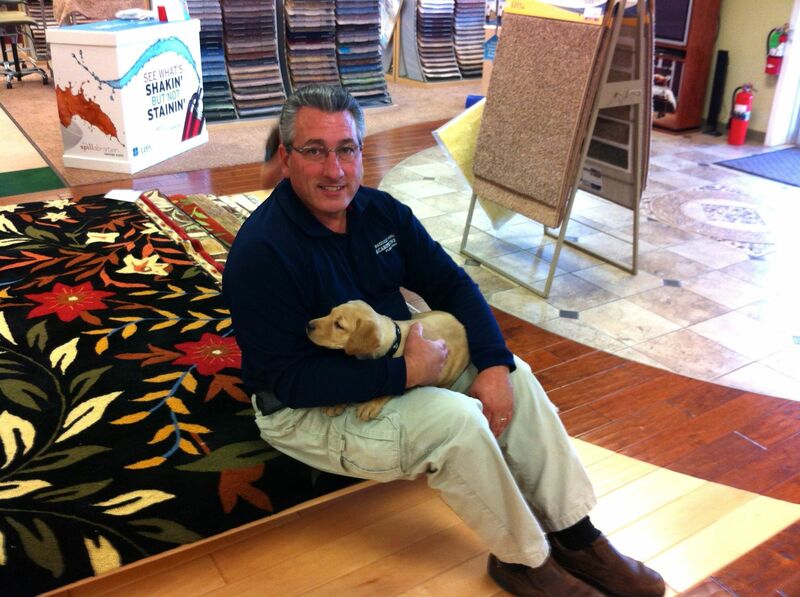 Their flooring comes in a variety of categories, including hardwood, tile, laminate, vinyl, cork, bamboo, carpet, and more. They also provide floor care products such as spot removers, dust cloths, as well as rugs, wood, and laminate cleaning sprays. In addition, Mazzullo & Sons offers a wide selection of latex mattresses that come from some of the most trusted brands. Their latex mattress is produced with all-natural materials thus making them healthy for your sleep as well as for the environment. Mazzullo & Sons are also proud to offer furniture pieces for the bedroom and living room, which come in different sizes, colours and styles. All of their latex mattresses, flooring systems and furniture pieces come with an easy to understand warranty scheme which offers incredible levels of protection for all of your purchases. Their flooring comes with a beautiful guarantee, meaning that if you are not satisfied, they will replace the flooring for you at no additional charge. They also offer a wide variety of specialized services which set them apart from their competitors. Mazzullo & Sons offers a service in which they bring their showroom directly to your home. Their showroom is open 6 days throughout the week. To learn more about their flooring, mattresses and furniture products, you can contact them directly.